For those who know how to use rewards points effectively, buying them outright can be an option to secure cheaper travel—the cost of the points should be less than otherwise paying for the flight or hotel. 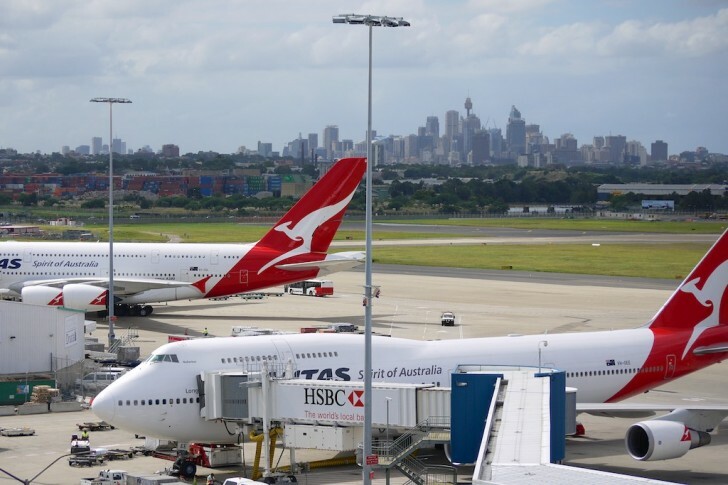 To buy points (like anything) you have to know what kind of price offers good value, so in this guide, we’ll look at some of the different ways you can buy Qantas Points—specifically, to top up your account—and if it is ever worth it. Note: Qantas Points expire after 18 months of inactivity in your account, make sure to keep your account active by earning/redeeming points regularly. We cover the basics of buying and points and miles in some detail in our beginner’s guide. When it comes to Qantas Points, it is rare to be able to leverage them into outright redemptions—the cost per point is usually not low enough, combined with Qantas redemption pricing being too high, to have this make sense. So our focus here is how to buy enough points for a top-up. When it comes to target pricing, firstly we value Qantas Points at 1.4c per point. When it comes to topping up, you may be willing to pay substantially more given that the number of points needed should be low—and that it will help to secure a specific redemption which might otherwise be lost. So we’ll set a target acquisition cost of no more than 2.5c per Qantas Point, just to add a filter. 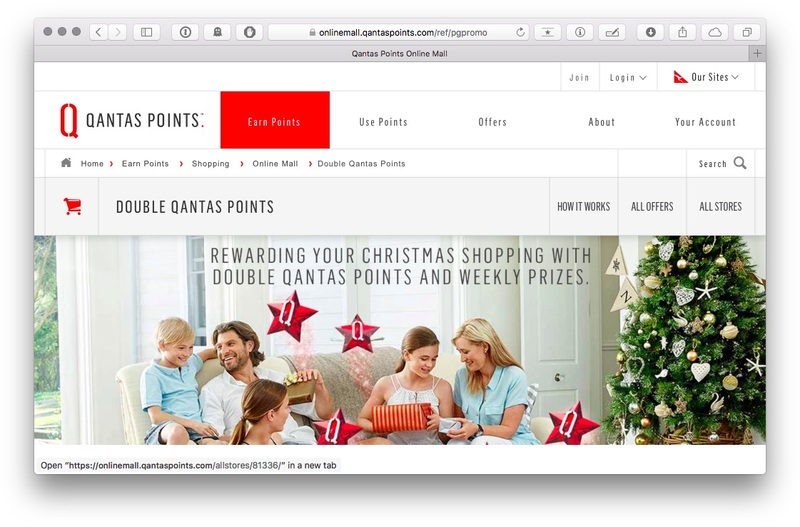 Qantas offer direct purchase of points via the points top-ups page but it is not cheap. If it were, this article probably would not need to exist! At the cheapest end, you are paying 4.9c per point, with 1,000 Qantas Points on offer for $49. If this were to secure a 192,000-point First Class seat to Europe, then I’d go for that but, otherwise, this is going to be too expensive to buy points in any quantity. At the most expensive end of the scale, the price comes down a bit—right down to ~2.36c per point but you would be buying 150,000 Qantas Points for $3,549. 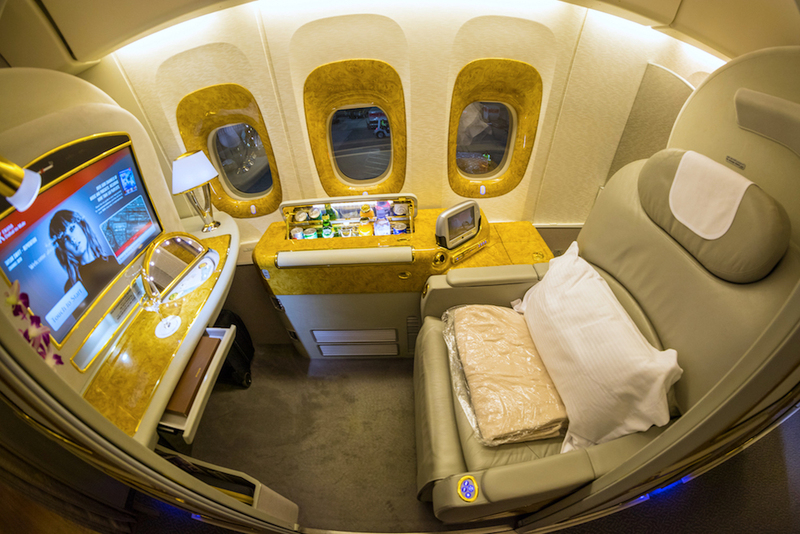 Again, maybe you would consider that if booking a oneworld Classic Flight Reward in First Class and you were some points short but, otherwise, that is a no-go for smaller top-ups. If you have a Visa, Mastercard or American Express card, you can top up online. If you have a Diners Card or JCB card, you will need to phone Qantas and from 24 October 2018, there is a flat $35 fee for processing the purchase over the phone. If you call up, you may need to have a specific flight redemption in mind that you will probably need to mention to the phone agent. However, in practice, we have found it relatively easy to mention one flight redemption, buy points, and then redeem them at a later time. American Express Platinum Charge Card Members can transfer their Membership Rewards points to Qantas Frequent Flyer. 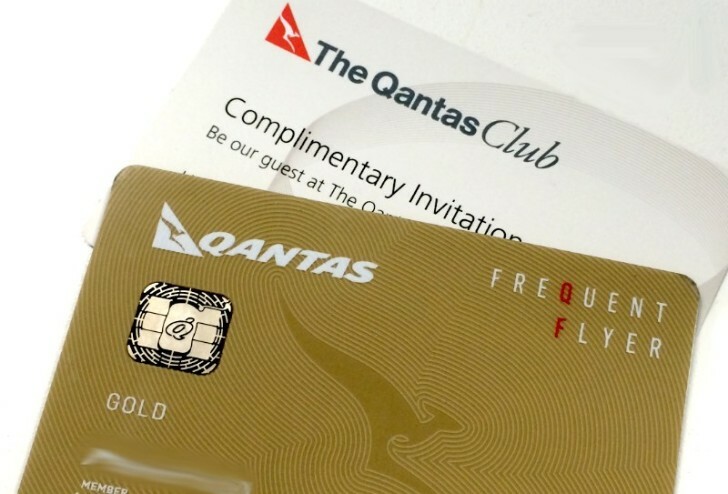 It is a unique benefit but the card comes with a high annual fee, so it is only useful to a small number of Qantas Frequent Flyer members. If you are a Charge cardholder, you can pick up Membership Rewards points directly from American Express for 2.5c per point, which need to be transferred to a partner immediately. For Qantas, they transfer at a 1:1 ratio, so you would be paying 2.5c per Qantas Point. This is just about OK for small purchases or top-ups but is not a widely available option for Qantas Points. 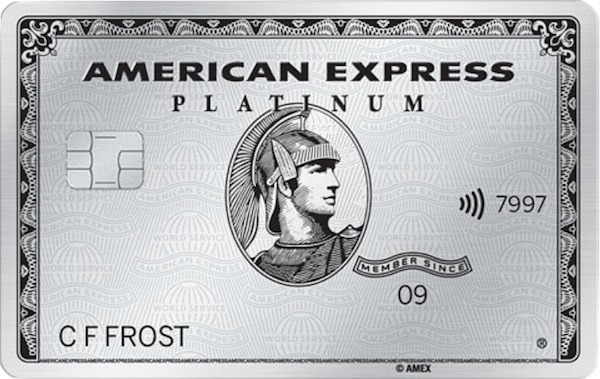 Note that any Amex Membership Rewards cardholder can buy Membership Rewards points at that rate but only those with Ascent Premium points, i.e. Platinum and Business Platinum Charge Card Members, can transfer them to Qantas. Now we come to some of the less conventional methods. Here, we are looking to see if it is possible to purchase products and services that also offer points. This would either be for the sole purpose of earning points, or buying something you were going to buy anyway, but with bonus points on top. If buying products to resell in order to earn points, there is a whole other world of considerations, which I will not cover in this guide but, in short, you would need to be sure you have demand for the product being resold at a price you are confident of achieving. That said, if you think you can make it work, the Qantas Online Mall, and probably eBay, would be first place to look for retailers that offer bonus points—especially during a bonus promo period. The biggest downside to this strategy is risk and timing. You will take on risk that you will not sell the product at the price you set, that it will take a long time to do so and/or, most importantly in the top-up scenario, the Qantas Online Mall takes a long time (often 6-8 weeks) to credit the points. There is a reason we round up Qantas Wine’s deals—they can be pretty lucrative when it comes to earning Qantas Points, plus you get some wine on top. Take this example offer: six bottles of Byron and Harold Partners Riesling 2015 for $180, plus 7,000 bonus Qantas Points. As an Premium member, you would earn 3 points per $ spent plus the bonus. This offer would yield 7,540 Qantas Points at a cost of 2.38c per Qantas Point—and that is without factoring in the value of the wine! This is an offer at the higher end of the value scale but they come up fairly frequently. Qantas Wine also meets one of the other criteria for a successful top-up—the points credit quickly, often the same day but in most cases within 3-5 business days. On top of that, Qantas Wine posts as a ‘travel’ transaction with American Express, so holders of the Qantas American Express Ultimate or American Express Platinum Charge card would earn an additional points for Qantas spend. You could also consider paying your tax bill using the right points-earning credit card as a means to earn points. More generally, you could also consider bringing forward purchases you would be making anyway on your points-earning credit card—think insurance, utilities, and other general household costs. Whilst the points may take a few weeks to flow through from your credit card but it is worth remembering as an option. And, finally, for other partners, if you run your own business it may also be worth looking at the Qantas Business Rewards program to see if there are any bonus offers running there which you might be able to use. Qantas offer Qantas Family Transfers which allow transfers between frequent flyer members with very few immediate checks and balances. Qantas’ terms and conditions specifically forbid you from selling points—even between family members who would otherwise be eligible for family transfers—and if you abuse family transfers of points by using it as a tool to buy and sell points from all and sundry, recent reports are that Qantas is fairly quickly looking at accounts that look suspicious. For accounts they find suspicious and that cannot prove the transfer was legitimate, they will either cancel the transfer, the flights booked with the points or the frequent flyer account entirely. 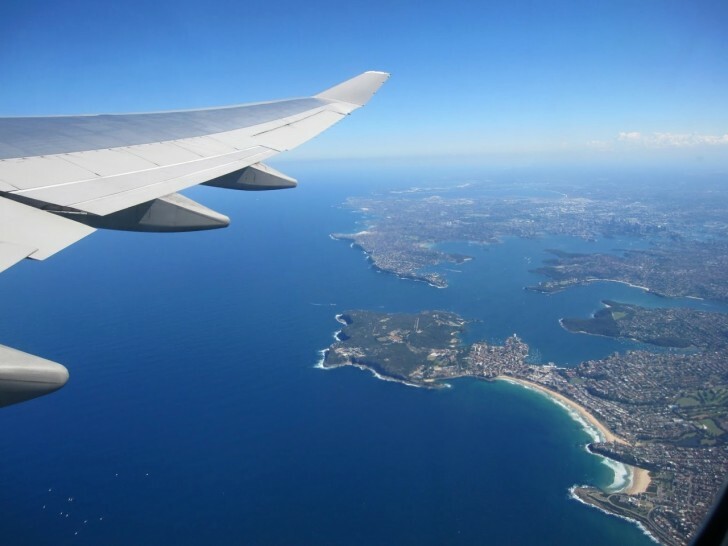 Buying Qantas Points to top up an account is a useful way to reach that flight redemption more quickly, if you are willing to trade off spending a little in order to increase your balance and secure a flight when you find it. To do this effectively you need to know how much you are willing to pay for points to reach that redemption goal, and how urgent the purchase is. Once you have that in mind, it makes figuring out which options might suit your circumstances a lot easier. You can also buy Velocity Points for redemptions on Virgin Australia and its partner airlines. Have you used any of these methods to purchase Qantas Points? Share your experience in the comments below! Depending on how many points you need and how urgently you need them you could just churn a credit card. Signup bonuses are pretty good, spending requirements easy to achieve and some come fee free for the first year. Only good if you have a bit of time. Hi Keith, do you think it is a viable option to purchase AMEX MR points for transfer to Asia Miles, then use that balance to redeem outright for QF flights? Would this bring down the cost per point to fly with Qantas? If you need to buy points to redeem outright on Qantas, then I would suggest looking into buying Alaska Airlines Mileage Plan or American Airlines AAdvantage miles. Another way I have used is to use paypal to “pay” a family member. You send the money to their paypal account using your qantas FF credit card of choice. You have to pay a fee for this – often 2.5%, but the amount you can pay is unlimited. You then get your family member to login to their account, and transfer the money back to your account. Has worked several times for me. I like the Epiqure option: buying 5000 top-up points from Qantas would cost $182.50, but for $180 you can buy more than 7000 points from Epiqure and get six bottles of wine as a bonus! There is an Amex card which already does 1 for 1 at no cost. This is correct, but I didn’t mention it because you can’t transfer Membership Rewards points to Qantas as an Edge cardholder. I could probably make this clearer though so will update the above. Thanks!